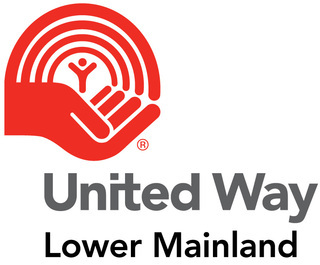 An event in support of United Way of the Lower Mainland. UBC Robson Square is hosting a beer and cider tasting, sponsored by Callister Brewing and West Coast Cidery in benefit of United Way of the Lower Mainland. Donation: A $25 donation generates a tax receipt; a minimum of $10 is recommended.